On Saturday, January 22, 2011, our sponsoring organization Unborn Word Alliance had an exhibitor booth at the 7th annual WALK FOR LIFE WEST COAST which took place in San Francisco. 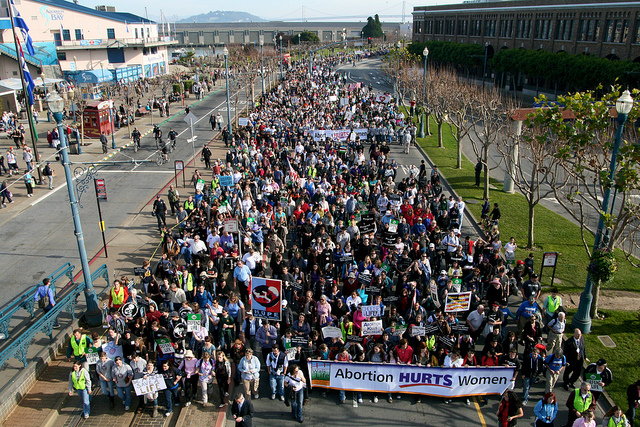 An estimated 40,000 people participated in the Walk. For those of us….over 39….this was inspiring. Dude, it was awesome!! !